' ~ B L U E ~' by Barry ... - DPC Prints! 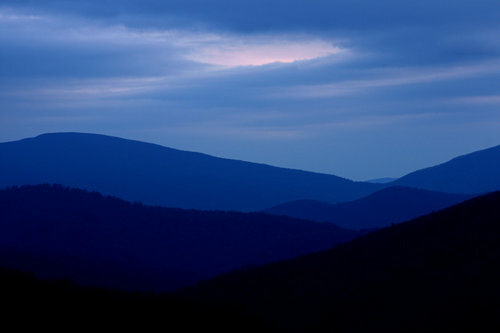 Cool blue morning in the Shenandoah National Park. View of mountain valleys in a delightful layered presentation. This photograph originally appeared in the Landscape V Challenge.